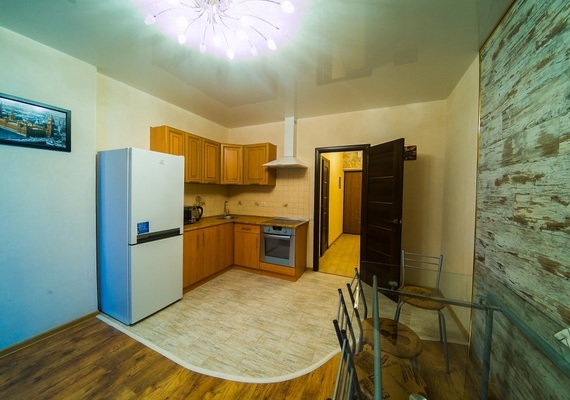 Location: apartments, for daily rent in Kiev, on the street. 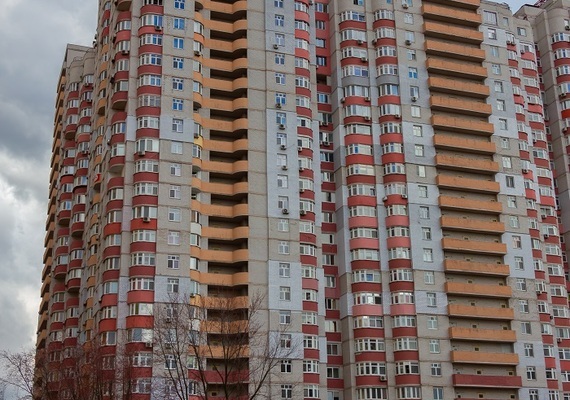 Petro Kalnyshevsky 7 - located in the Minsk massif of the Obolon district, on the 26th floor of a new house. From the apartment offers a gorgeous view of the lake "Ministerial", and the adjacent park. 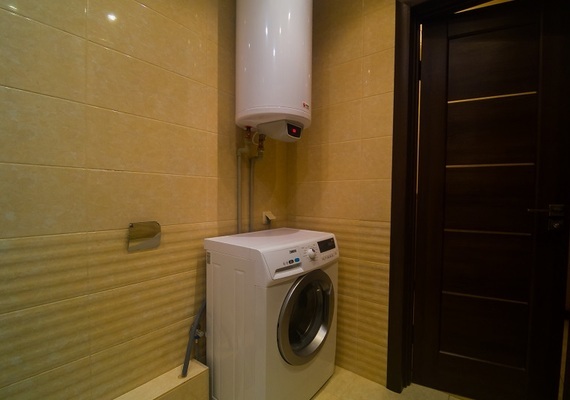 The house has elevators of increased safety, which guarantees their performance 24 hours a day. Within a radius of 500 meters from the apartment, shopping centers Silpo and Leroy Marlene were built, a parking lot and public transport stops are located within three minutes walk. 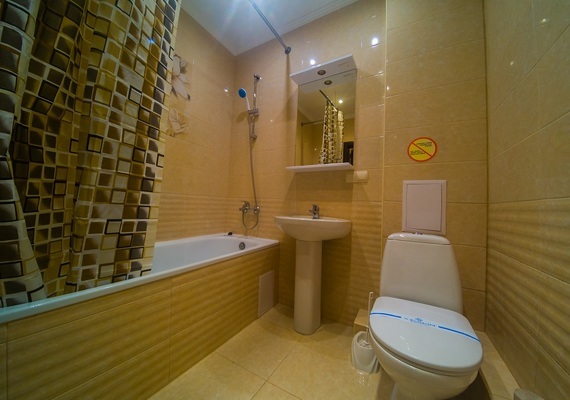 Comfort and convenience: apartments for daily rent in Kiev, luxury, with two separate rooms, designed for four people. In stock, all appliances: refrigerator, hob, microwave, oven, iron, hair dryer, air conditioner, washing machine, boiler, two TVs. 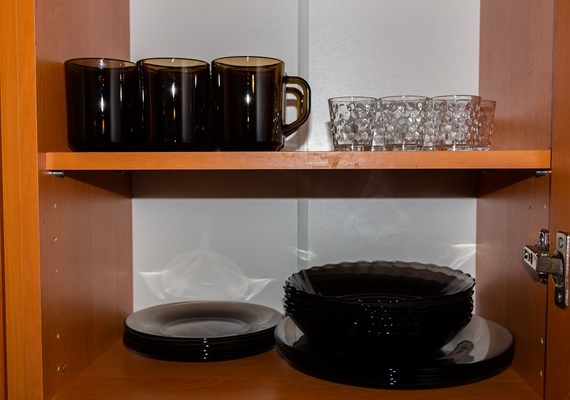 The apartment is equipped with dishes, linens, towels, there is a Wi-Fi zone. In these apartments, smoking is prohibited, for this purpose, there is a zone on the landing of the apartment. 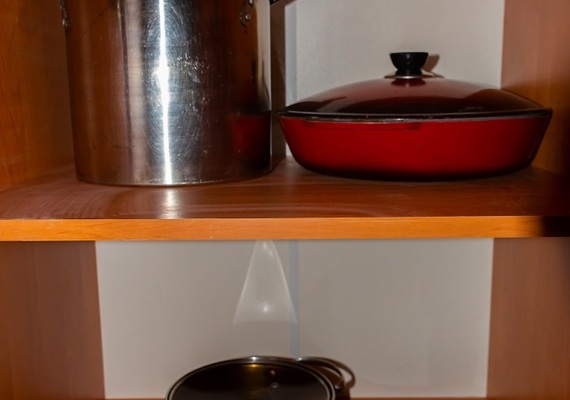 Recommendation: For a quick settlement on the daily apartment on the street. 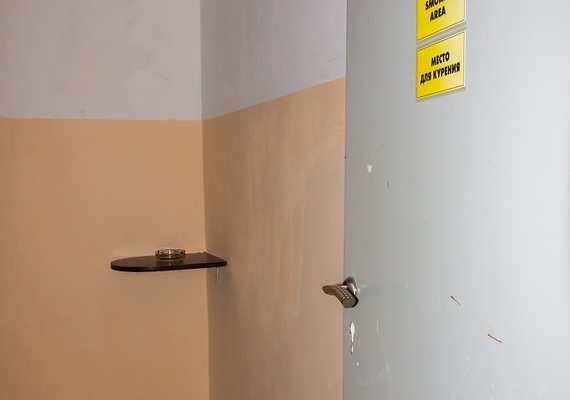 Pyotr Kalnyshevsky 7, you need to prepare a document confirming your identity (rights or passport), and the amount of money agreed to pay for the stay. Accommodation in the apartment is possible for persons under the age of 18 years. 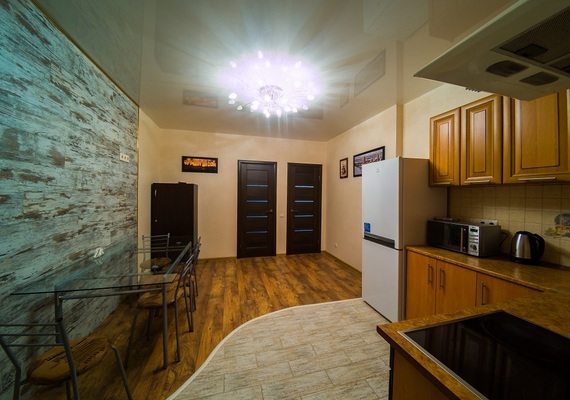 By the way, in the adjacent section of the same building, we also rent a two-room luxury apartment in the daily rent, which can be useful information for a large group of people who would like to settle down next!